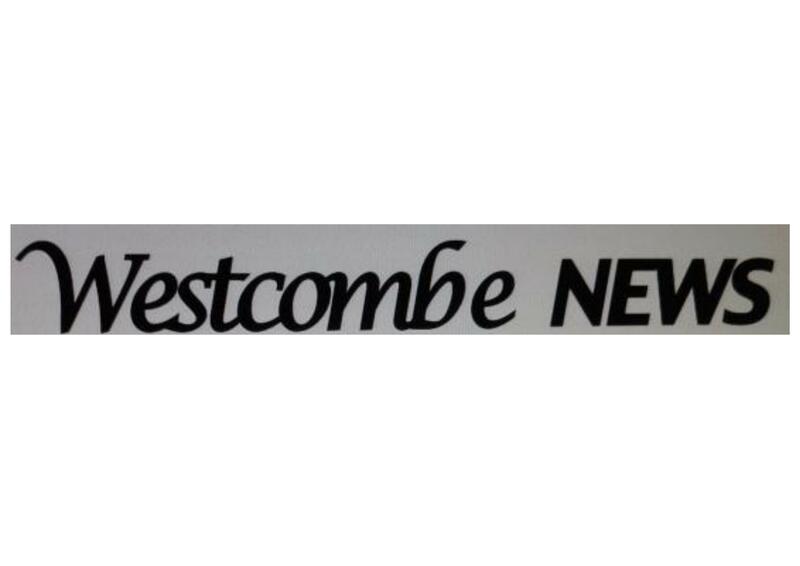 If you haven’t received a copy through your door you will find the October 2018 edition of the Westcombe News is now available in libraries and online here. It is full of news ranging from another new Academy to Biodiversity on the heath. This is our local paper put together and distributed by an army of local volunteers. We do need more hlep though. We are looking for help both with the production of the paper and with deliveries. There are 10 issues a year and each delivery round should use less than an hour of a volunteers time. We are always in need of help and at the moment are looking in particular for people willing to deliver to the St Johns Park area. You don’t have to live in that area just be willing to deliver there 10 times a year. Occasional help is also appreciated. If you can help please email wnews@westcombesociety.org or for help with delivery please email environment@westcombesociety.org. Further information can be found in the paper which can be downloaded here.